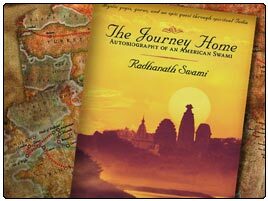 I recommend Radhanath Swami’s The Journey Home to all regardless of what faith/religion one participates in. It is a story for all — life changing!! Mind opening!! Awe-inspiring! !